When a marriage has reached a point where the only solution to problems are separation, its time to talk about divorce. When you are married, it is often the case that finances become intertwined. A divorce is the process of legally separating a couple’s finances in a way that is, hopefully, fair to both parties. While in a perfect world people would be able to do this simply between themselves, without the assistance of a lawyer and judge, most of the time the emotions that are a natural part of divorce prevent this from being a possibility. A good family lawyer, specializing in divorce, is a critical part of obtaining a fair settlement from a divorce proceeding. Calm and clear guidance. A good divorce lawyer will give you calm and clear guidance during your divorce. While your emotional state may prompt you to irrational and hasty decisions, the lawyer, who is emotionally neutral, will be able to guide you to make more productive choices. They know the way the system works. Going through a divorce is a complex task. There are many laws, statutes, and protocols that must be followed. 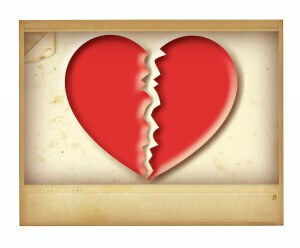 While this may be your first divorce, it is one of many for a good divorce lawyer. This experience with divorces and having good divorce representation at your side will help you to navigate the waters of the divorce system and steer you clear to the other side with as little trouble as possible. Better chance of child custody going your way. When a divorce involves children, things can get even trickier. Choose your divorce lawyer very carefully if you will be fighting for custody of your children. 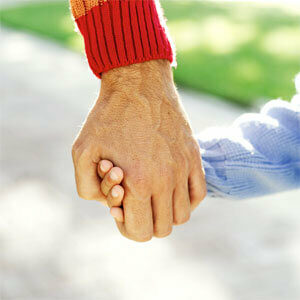 Make sure that the lawyer you choose has had good success in the past with child custody suits. Will act as a mediator between you and your spouse. While you and your spouse may have trouble talking rationally about how to divide up your common estate items, a lawyer has no emotional ties to either of you and can act as a neutral mediator between you and your husband. For this reason, you want to make sure the divorce representation you choose is someone you feel comfortable with and who has a history of getting his clients fair divorce settlement. Why would you want anything less than great legal representation? A divorce can be one of the most challenging, and life changing, events in your life. Depending on how your divorce is settled, you could end up with, or without, your property, children and financial security. Why wouldn’t you want the best possible divorce representation to guide you during this difficult time? Choosing the least expensive divorce lawyer could end up costing you way more than you bargained for in the end, so do your research and make sure you choose a good one. Having the best divorce representation possible is vital to getting a fair divorce settlement. With the right lawyer at your side, your divorce will proceed much more smoothly and result in a much quicker, and more amiable, split with your soon to be ex-spouse. Find a good lawyer. This may seem like a no brainer, but it has to be said. If you choose to take the first rock-bottom priced lawyer you can find, then chances are you will be getting what you paid for. Look for a family law lawyer that has a good track record with divorces in the courtroom. Do some research, both online and by asking the advice of friends and family, especially those that have recently gone through a divorce. While a divorce lawyer is not cheap, choosing the right one is essential if you want to simplify your divorce, and subsequently your life. A good lawyer will take over your case and help you to avoid making poor decisions that could result in the divorce taking too long, or not ending in a way that is fair to your needs. Give your spouse back their possessions. Make your divorce easier by not having to decide who gets every single little thing. 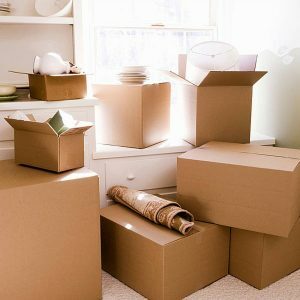 When your spouse moves out, give him or her back those items that are rightfully theirs. Try to divide up as much of the items in your house as is possible to avoid having to spend long hours debating who gets what. You have to decide what is worth fighting for. If it’s a family heirloom you have sentimental ties to, that’s one thing. But if you find yourself battling over a TV you can easily repurchase in the future, just let it go. It’s not worth the headache. Get your finances in order. When you sit down to talk to your lawyer, be prepared by giving them a full portfolio of your assets and debts, especially those that you hold jointly with your soon to be ex-spouse. You want to make sure that you are not stuck with debt in your name that should be shared with your ex. Having your finances in order will assist your lawyer in being able to create a plan of action for your divorce. The quicker they are able to figure out a settlement, the sooner you will be able to move on with your life. Be prepared to give. In the end, fighting over every little detail of a divorce will only prolong the agony. Look over your shared assets and decide what is important to you and what you are willing to give up. Going to the bargaining table with the intent of being able to give up a few possessions in order to make the proceedings simpler is sure to save time and heartache. Remember, possessions are just things, and can always be replaced. Your time, happiness and emotional stability are much more valuable in the long run. 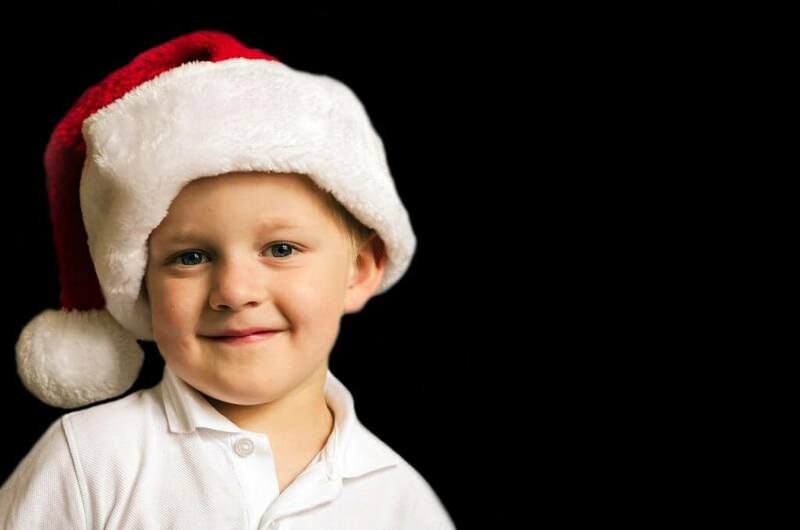 Most court orders relating to child custody have provisions for Christmas possession and access to minor children. These orders can be in the form of a Divorce Decree or a child support order. Sometimes, these orders are only found in protective orders, temporary orders, or they don’t exist at all. One should be sure to check to be sure they have a valid court order with an actual Judge’s signature. If you have a court order that was never explained to you, see a lawyer and get every single paragraph of every page explained. If you don’t have any court order relating to your children and you don’t live with the other parent who has possession of the children, you must establish the order as soon as possible. Holiday orders tend to be standard or custom, depending on the circumstances surrounding the children. These orders can be clarified, modified, and even enforced, if necessary. Don’t wait for the holiday season to pass before you miss your chance to exercise your rights. For more information, call The Barrera Law Firm, P.C. at 956-428-2822. Can you stop the other parent of your children from moving? Geographic restrictions in Texas is a subject of intense legal debate. It’s a case-by-case issue that depends on many factors. 1) Is there a consistent and dependable record of visitation and support for the children? 2) Does the other parent take initiative to participate in the child’s education, extracurricular activities and doctor’s appointments? 3) Is the purpose of the move mostly or solely in the interest of the parent and not the children? 4) How far is the move and how would it affect the children? These are only some of the factors a court would consider. One must always do their due diligence to confer with the other parent about the move. Divorce can be confusing as to how taxes are filed. 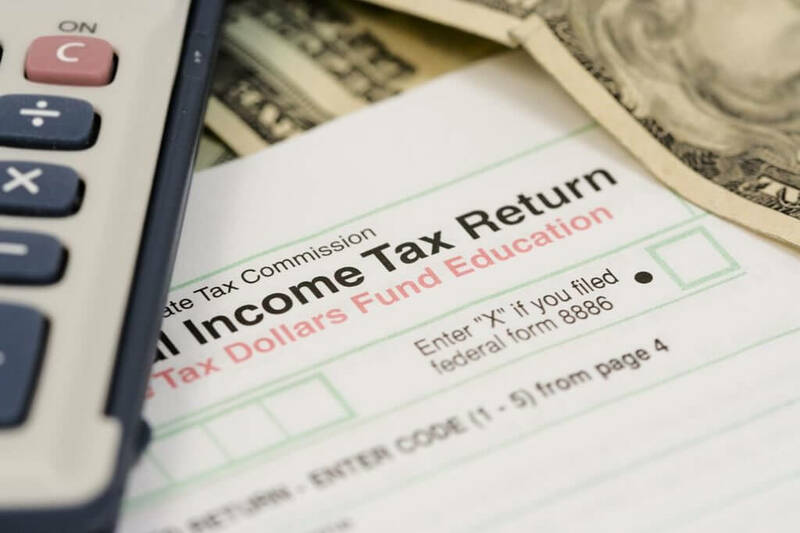 Normally, as attorneys, we tell our clients to go see a tax professional relating to the preparation of tax filings. However, community property is basically characterized as any benefit, debt, or liability, acquired during the marriage, that is not acquired by gift of inheritance. Therefore, say your spouse is quick on the draw and file his taxes as “married, but separated” and claims all of your kids as his dependents. You may feel like you missed out. You may feel like your spouse just got the best of you and now your spouse is going to live it up with their new side person on that money. It does not have to be that way if you have a good attorney. A good attorney can order the court to freeze that money and make a fair division of that money because it is community property. The moral of the story here is to get the right attorney who knows how to make sure you are prepared. Something can always be done about it. For more information, please call The Barrera Law Firm, PC for a free consultation at (956) 428-2822. If your lawyer does not know this, keep looking. Laws change and a good lawyer has to stay on top of those changes or bad things can happen. On September 1st, Texas Courts will obligate the non custodial parent to cover dental insurance at a reasonable cost in addition to health insurance. The cost will also be deducted from the non custodial parent’s monthly net resources for child support calculations. Another very big change has to do with the modification of child support when the parents reach an agreement on a payment amount that does the guidelines in the Texas Family Code. If the parties agree to an order under which the amount of child support differs from what would have been awarded in accordance with the Texas Family CodeTWO guidelines, then the court may modify the order only if the circumstances of the child or person affected by the order have materially and substantially changed since the date the order was rendered. There are more changes that occurred. It is important that you get a lawyer who knows the law. If a lawyer does not know the law, you may be damaged and embarrassed as a result. For more information on divorce and Texas child custody cases, call the The Barrera Law Firm, PC, for a free consultation at (956) 428-2822. 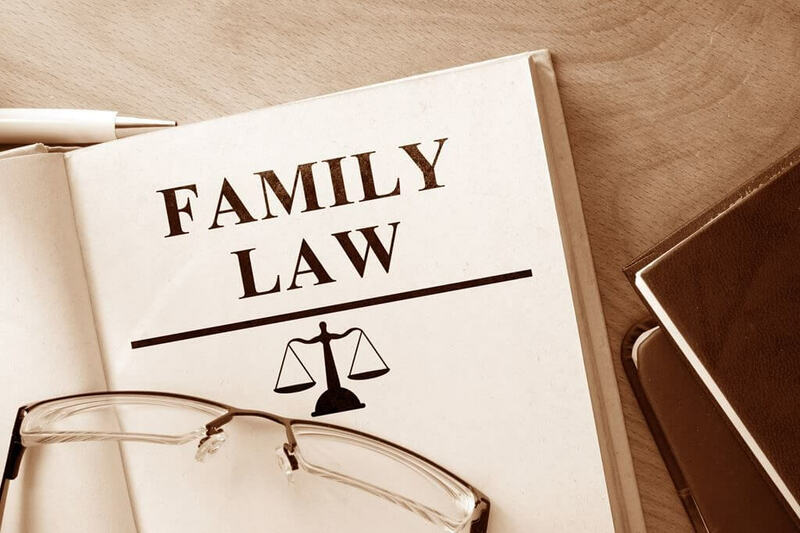 In the Texas Family Code, Temporary Restraining Orders may be issued by the court to protect the parties, to protect the children, to protect the property, and to provide for child support and fees to one or both parties for support of the children and property. These orders are signed based on limited information provided to the court when they are petitioned for. They become effective on the party once they are served upon that party. They only remain active for 14 days unless extended, unless the parties agree to an arrangement, or unless the judge makes temporary orders after an evidentiary hearing. 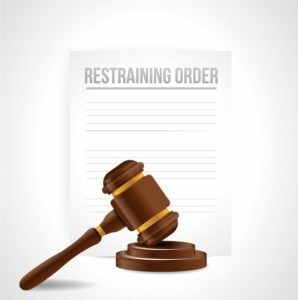 It is important that once you are served with a Temporary Restraining Order, you read it completely. Violation of such an order can result in negative consequences and can even ruin a case. There should always be a hearing date somewhere on the Temporary Restraining Order or attached to it. If you are served and you do not show for the hearing, the court may proceed without you and orders will be issued that may result in negative consequences for you. The evidentiary hearing provides an attorney with little time to prepare and discover evidence against the other party. A court will usually try to do its best to keep in place whatever arrangements have been there for children, they will do their best to preserve the property and evidence, and they will ultimately do their best to protect the children and provide for their temporary support. If you have been served with or need a temporary restraining order in a divorce or child custody dispute, call Attorney Ricardo A. Barrera with The Barrera Law Firm, PC at (956) 428-2822. Research shows that children of divorced couples are as psychologically sound as those who come from intact family units. However, as the Huffington Post online reports, they also tend to experience “lingering distress” for years after their parents split. Communication with children about a divorce is vital. As is proper legal assistance. Call The Barrera Law Firm for a solid divorce attorney. The main reason this seems to happen is because most parents do not talk to their children about their breakup. One study has shown that “less than 20% [of young adults from divorced families] said that both of their parents had talked to them in advance of the divorce” and that “only 5% reported that they had ever been given an opportunity to ask questions” about the process. This lack of communication creates “anxiety and helplessness” in children. Give your kids a chance to ask questions, such as those pertaining to possible moves, school and schedule changes. Accommodate their wishes as much as possible. That way, they’ll feel more in control of what’s happening to them and that their opinion counts. Divorce marks the beginning of a sometimes painful adjustment period not just for the parents, but also any children they may have. If you are looking to dissolve your union, seek qualified legal assistance to help you and your spouse reorganize your lives—but don’t forget your children in the process. What they don’t know and aren’t given a chance to express about a divorce can hurt them in the long run. You and your spouse drew up a prenuptial agreement before taking that long walk down the aisle. Now that you’re thinking of getting a divorce, you’re wondering what you can expect to happen when you bring the document forward and seek its enforcement or abrogation. A premarital agreement is a contract that prevents the creation of community property. 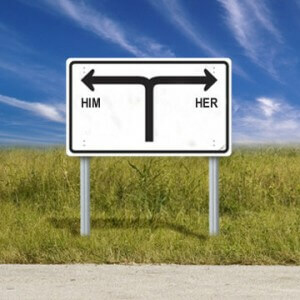 In Texas, community property is subject to a “just and right” division. The 50% rule does not exist. This means that assets can be divided according to a 70/30 or some other percentage split. What the court cannot do is divest an individual of his or her separate property. This means that a husband and wife can contract that the property owned by one or either of them will remain separate. This can also include the income derived from that separate property. Under community property laws, that income would normally be considered income held in common. This also applies to anything purchased without income. All of this is to say that a prenuptial agreement can address any property issue that might arise in context of a divorce. However, only the court can decide on matters pertaining to child support. Furthermore, the Texas Family Code stipulates that this kind of an agreement must be in writing. It must be signed and dated by both parties and goes into effect on the date of marriage. Amendments can be made in writing anytime afterwards. he or she did or could not have had full knowledge of those obligations. No matter how carefully you prepare for the possible end of a marriage, life and its attendant complications happen. And when it does and you find yourself unsure of how to proceed, that’s when you need to contact the Barrera Law Firm. Our attorneys are experts in Texas divorce law and can help you sort through any issues pertaining to a prenuptial agreement. When protecting your rights and assets matter, we’re there. Conventional wisdom has long held that women who have higher levels of education are less likely to get divorced. However, researchers at the National Center for Family and Marriage Research (NCFMR) have recently found that American women with the lowest and highest levels of education file for divorce at approximately the same rate. The actual results of the study were as follows: women who had not earned their high school diploma or GED had a first divorce rate of 14.4 per thousand. By contrast, women who had earned a bachelor’s degree or higher had an almost identical rate of 14.2 per thousand. Interestingly enough, both groups of women had rates of divorce that were higher than average. In the past, individuals of both genders saw divorce as one of the worst life-decisions a married woman could make, largely because of the negative impact it would have on her social and financial standing. But as women continue to become more independent, divorce has become the accepted way to make a fresh start. If you are a woman who is considering divorce but who is hesitating because of the social and financial disadvantages you believe a dissolution may create, do some research about the real effects that it will have on your life. The attorneys at the Barrera Law Firm can also assist you by going over your legal options as you begin the divorce process: call us today for a free consultation.